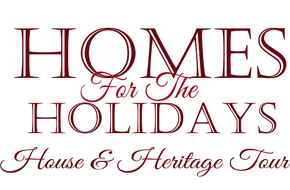 Homes for the Holidays Event Is Coming Up November 19-21, 2015! Little Britain United Church is honoured to be part of a wonderful, first-time community event celebrating the beauty of the holidays with all proceeds going to the new build for Nova House Women’s Shelter. Check out the details and ticket information on the Homes for the Holidays new website or their facebook page.